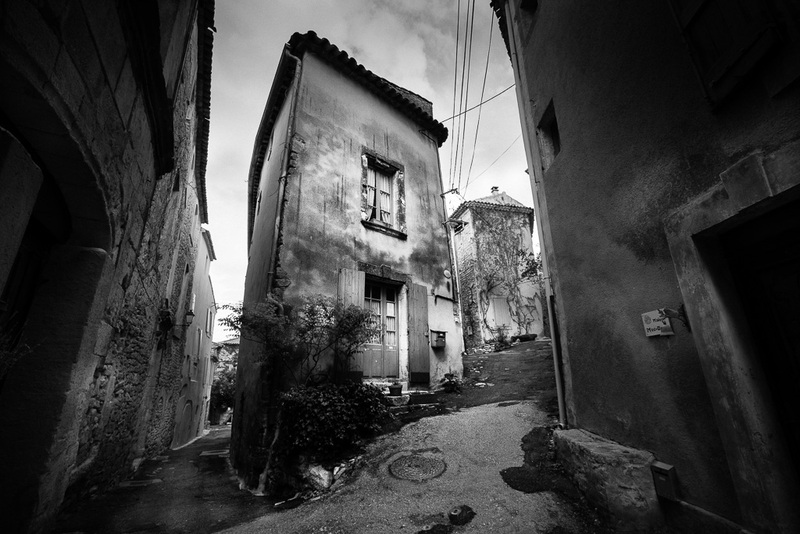 An everyday life's Odyssey » Saignon downtown. Saignon downtown. Well obviously, mind not THAT much traffic. Love your photos ! I’m curious to see how you use the X-T1 also. Could be a scene from my hometown, Porto.